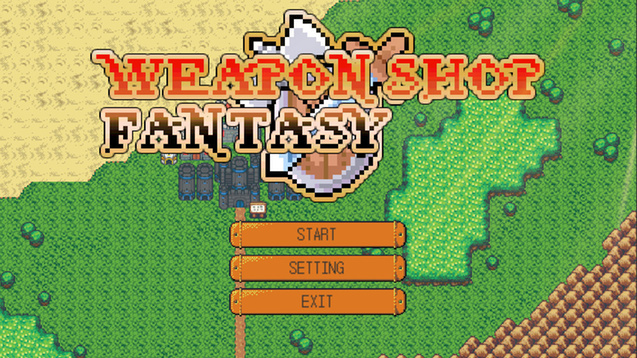 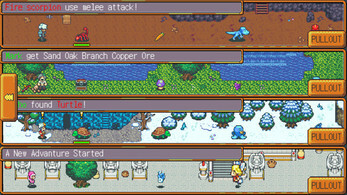 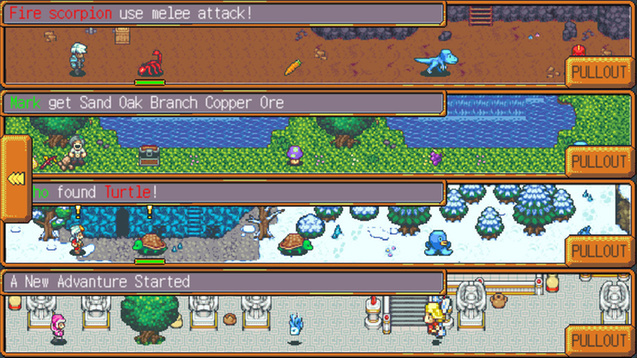 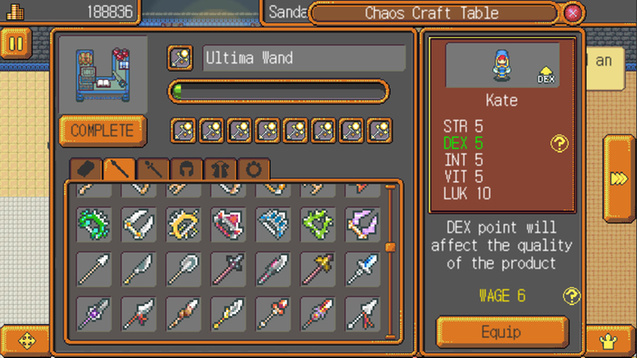 Weapon Shop Fantasy is a shop simulation game with a lot RPG, in this game, you can train your stuff, raise their abilities and learn tons of skills. 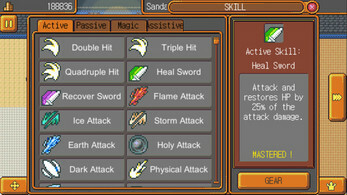 Defeat mighty enemy and collect materials to craft lots of gears and weapons. 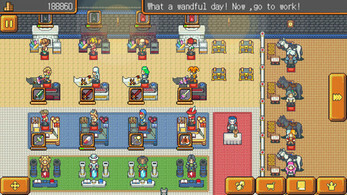 StickyNow comes to the App Store.